To Prevent Sensor Lift-Off when running MFL tools to check the integrity of the pipelines. 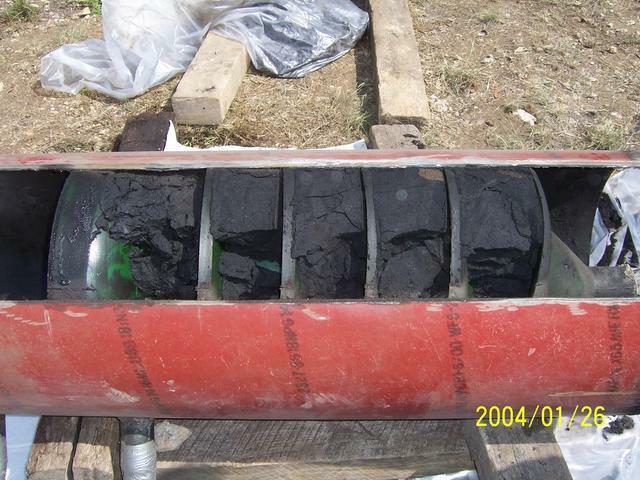 Debris that has lodge against the inner pipe walls of the pipeline are very difficult to remove. When trying to remove this with mechanical pigging, you risk the possibility of plugging the pipeline with the pig becoming stuck. Copyright 2010 Analytical Pipeline Solutions: Pipeline Pig. All Rights Reserved.